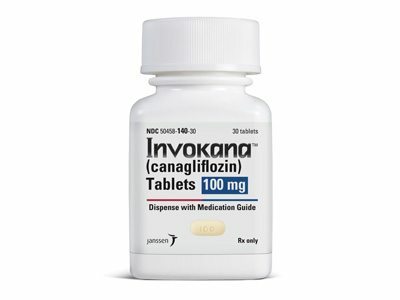 Lawsuits are being filed against Janssen Pharmaceuticals and their parent company Johnson & Johnson, the manufacturers of the diabetes drug Invokana, for failing to warn about several serious and potentially deadly side effects, like ketoacidosis. If you are looking for information on how to file an Invokana lawsuit, please call us toll free at 1-888-532-4719, or use our online form for a free, no obligation consultation. On July 27, 2017, Judge Martinotti signed an Order that provides a method to select the first cases that will be tried. Each side, meaning Plaintiffs and Defendants, will choose six cases as early cases to be tried, for a total of twelve cases. From this twelve, the Judge will pick three for the first trials. The date for the first trial is tentatively scheduled for September 2018, this date could be changed. After the first trial is over, the next two cases will be scheduled for trial. Given the complexity of this litigation and the trial schedule, there is a long road ahead. Please be assured that your case is being diligently pursued. At NastLaw, we will continue to post periodic updates about the litigation as new information becomes available. The Federal Invokana case is located in New Jersey. Most of the Invokana litigation is taking place in Federal Court and there are approximately 75 cases in Philadelphia County. At NastLaw, we are in the early stages of this case with the defendants beginning to produce documents. We will review the documents and begin to take depositions of the Defendant.